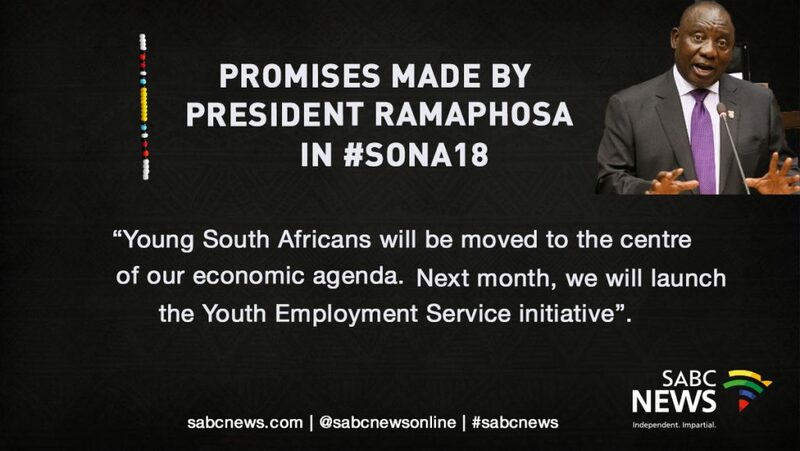 Govt has made strides to transform economy : Ramaphosa - SABC News - Breaking news, special reports, world, business, sport coverage of all South African current events. Africa's news leader. President Cyril Ramaphosa says work has been done to transform the economy since last year. 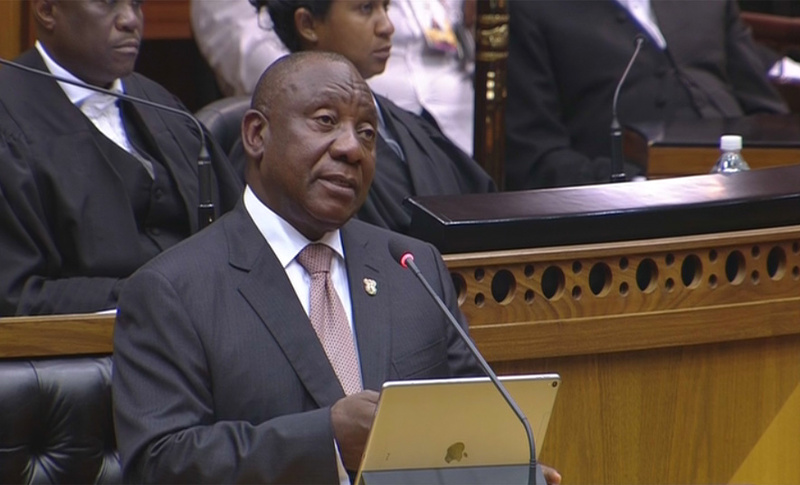 Ramaphosa is delivering his State of the Nation Address in Parliament on Thursday. He says the commitments made at the Presidential Jobs Summit promises to nearly double the number of jobs created. 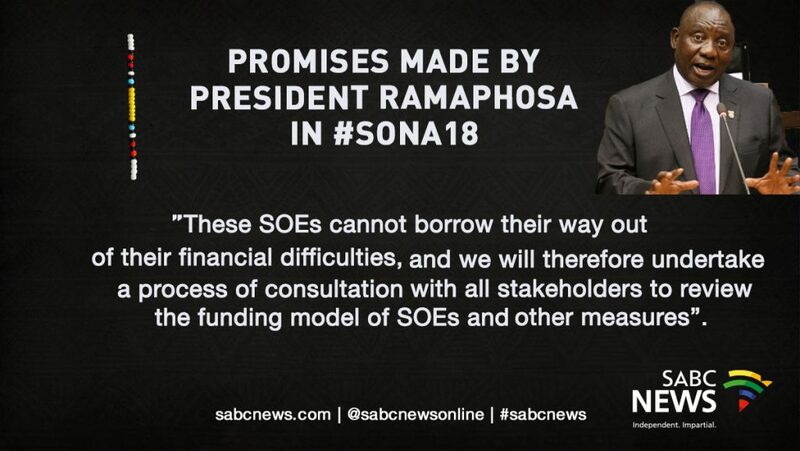 On policy certainty, Ramaphosa says issues raised by stakeholders at the summit are addressed. The President says during this year South Africans should reflect on the 25 years of democracy. This entry was posted on 07 Feb 2019,08:18PM at 8:18 PM and is filed under SONA, Business. You can follow any responses to this entry through the RSS 2.0 feed. Both comments and pings are currently closed.